Cheap flights to Costa Rica: San Jose for only €270! After yesterday’s cheap flights to Brazil, Peru and Guatemala Iberia still didn’t fix their error fare and all those destinations are still bookable. Today we add one more interesting location: Costa Rica. Multicity tickets Malaga – San Jose de Costa Rica – Paris are available for only €270! Travel dates are once again in May and then in September/October. 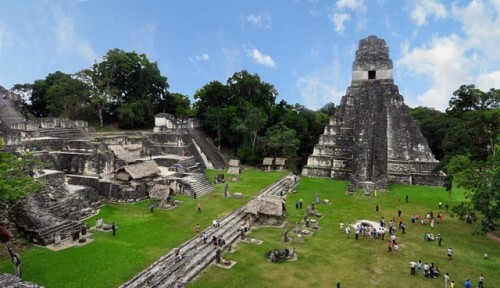 « Super cheap flights to Guatemala: only €254!